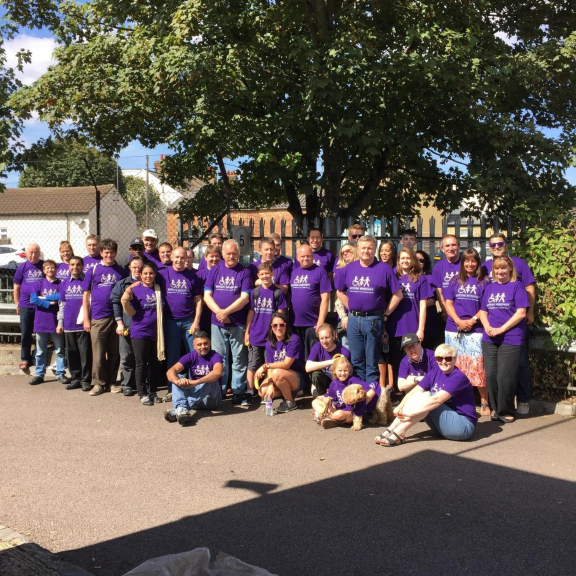 Watford Workshop's Sponsored Walk is BACK! Watford Workshop's Annual Sponsored Walk is returning and will be taking place on Thursday 7th September 2017, when we walk throughout Watford town centre, raising funds and awareness of our vital and important local charity. Established for over 50 years, we're a registered charity that provides Work Experience, Skills Training and Employment for disabled and disadvantaged people. The walk starts at 1.30pm at Watford Workshop, located behind Furniture Village on Century Retail Park and ends at iFix in the High Street. By coming and cheering us up on the day!